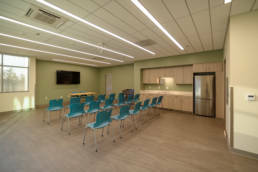 We love being a part of projects that add to and improve the lives of our local community. 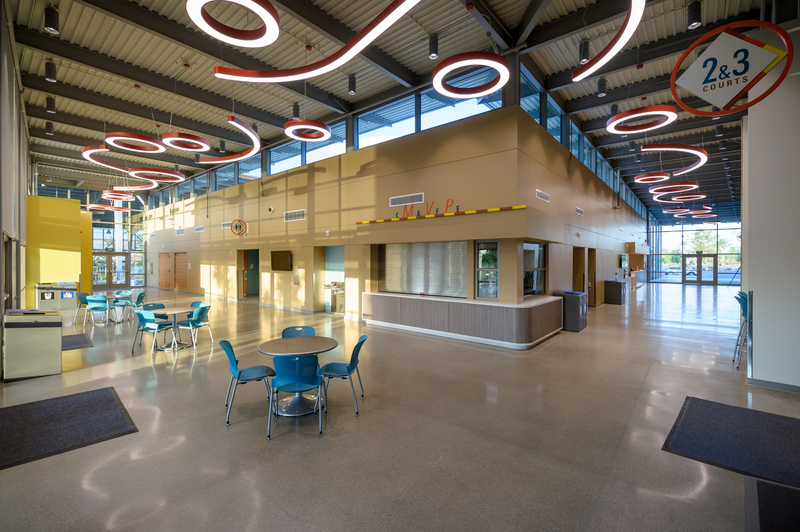 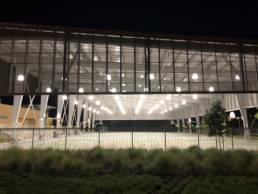 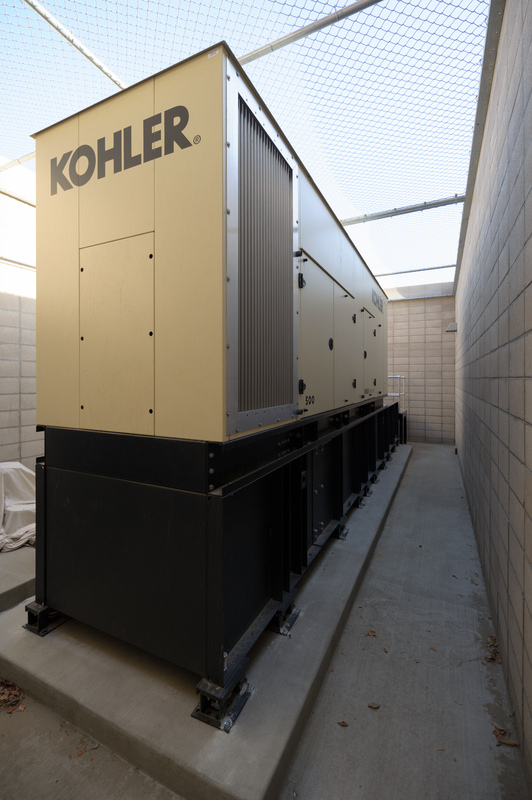 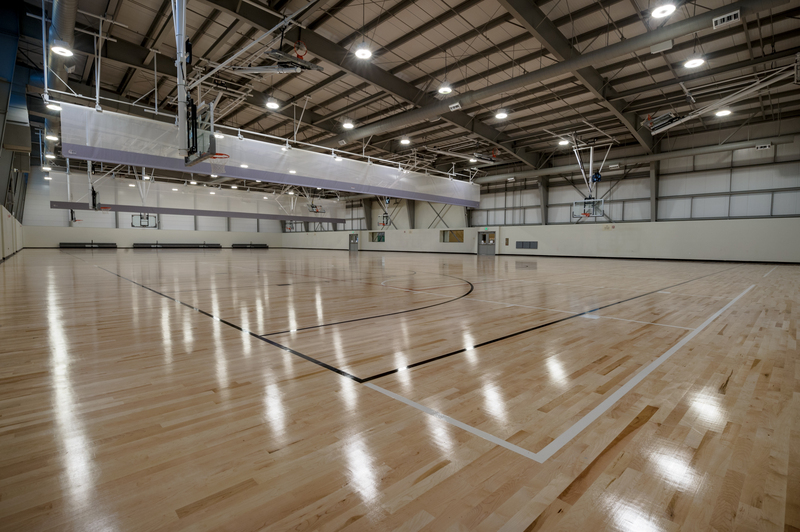 We have just recently completed and turned over a first class recreation facility for the City of Rancho Cucamonga. 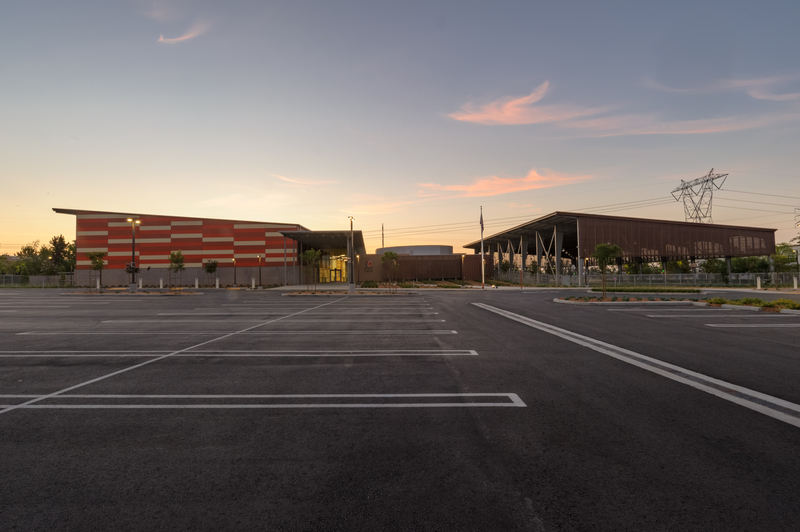 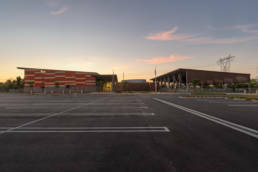 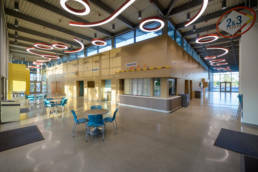 This project consists of a 34,944 square foot gymnasium, which includes a state of the art multi-sport gym with six combination basketball/volleyball courts (three indoor courts with cross-court capabilities, and three covered outdoor courts), concession and common area, multi-purpose room, and administrative office space with storage and restrooms. 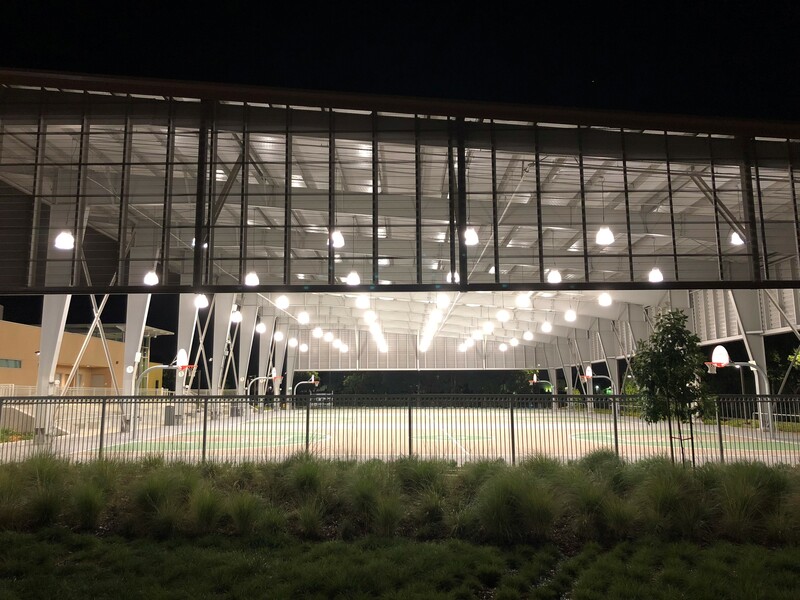 The Champions Room and Outdoor Patio rental spaces offer convenient access to the Commons and Hall of Fame corridors, the MVP Café for food and refreshments, the Sports Pavilion, and indoor courts. 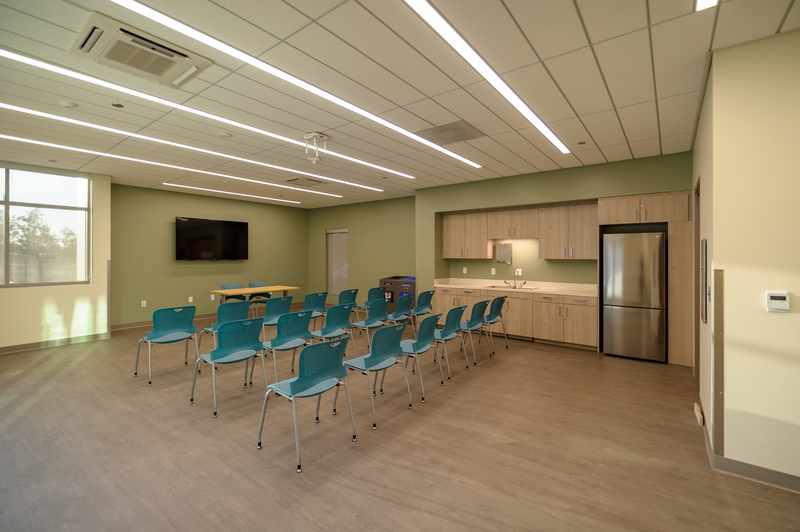 The Champions Room is designed for team meetings, private parties, business meetings, team building events, classes, and more.